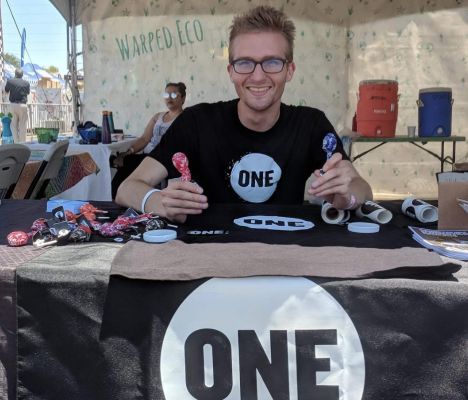 This past summer ONE Campus leaders from Arizona State and UCLA teamed up to volunteer at Warped Tour, generating over 300 actions! 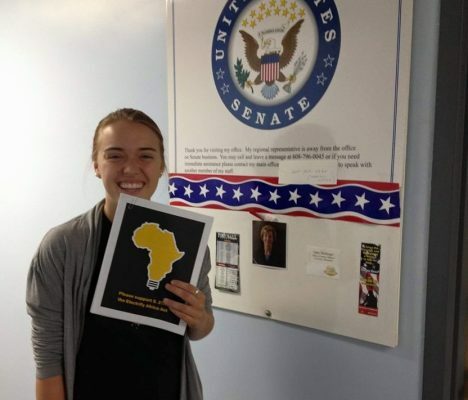 We spoke with ONE at ASU Campus Leader Josephine to hear about her experience. During her four years at school, Rachel experienced the highest of highs and the lowest of lows. One of those high moments was being introduced to ONE and her journey has continued since. Read her story of perseverance and activism. 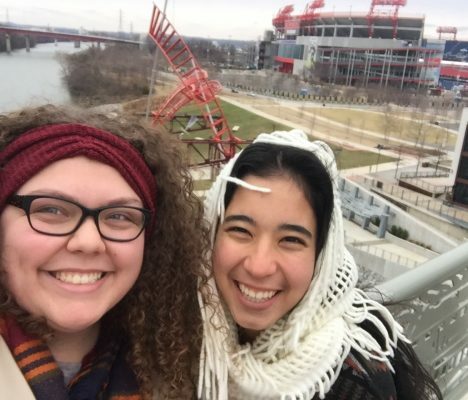 They’ve graduated but still had time to participate in the first ever “Exit Interview.” Read more on how ONE shaped these Campus Leaders’ lives and more! For the second year in a row ONE Campus is bringing back “Alumni August.” This post features Seton Hall Campus Leader Bjorn. 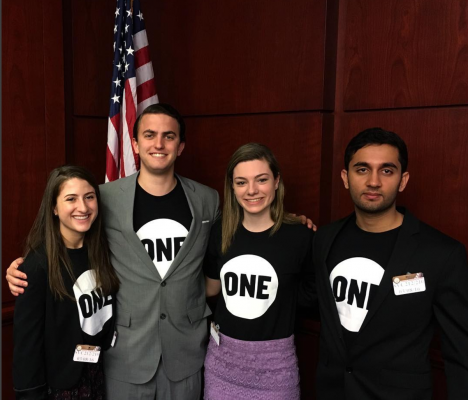 Read more about how he’s using skills he learned as a #ONECampus Leader in his role for an international company. For the second year in a row ONE Campus is bringing back “Alumni August.” The first post of 2017 features University of Alabama Campus Leader Morgan Moran. 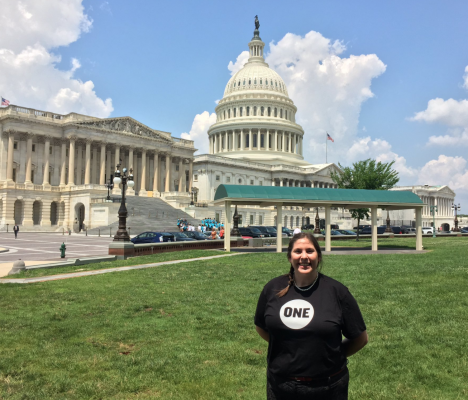 Read more about how she’s using her #ONECampus skills in her role at another international non-profit. 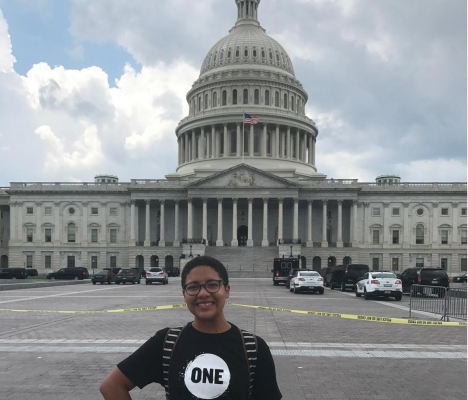 Deyja visited Washington in 2016 having never heard of the ONE Campaign or the ONE Campus program. 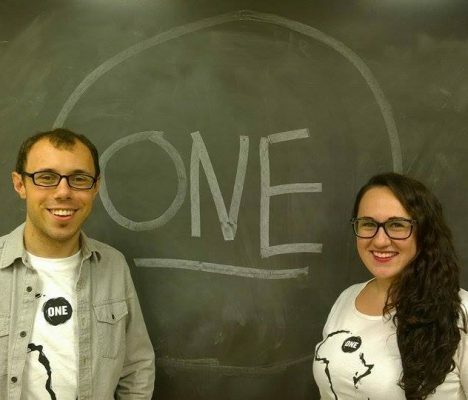 Thanks to fellow ONE Campus Leaders she left DC with the vision to start a chapter. One year later she’s visiting Washington with a renewed sense of passion to tackle the world’s most pressing issues. 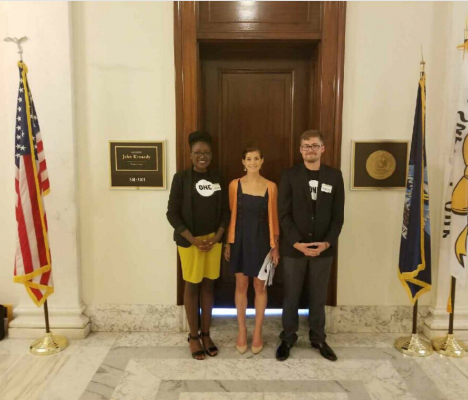 This summer ONE Campus hosted 19 student leaders for a three-day conference where they developed their organizing skills and lobbied their members of Congress on the importance of foreign aid. Read Austin’s reflection on the experience. Kate went to school to learn and to be a student-athlete. 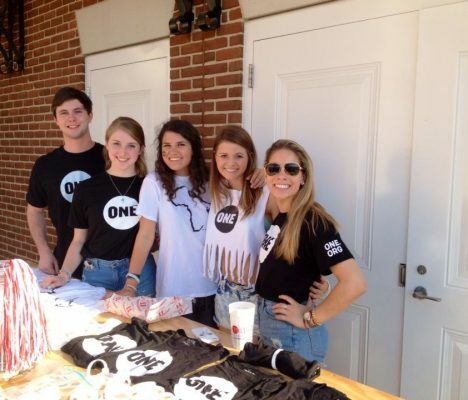 She didn’t expect to be the founder and leader of the ONE chapter at her university. 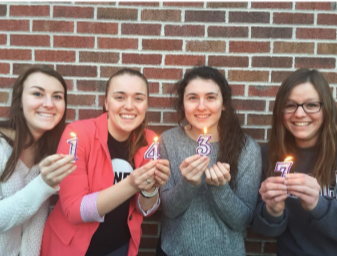 As a recent graduate from the University of Wisconsin- La Crosse, Kate reflects back her experience as a ONE Campus Leader and how this path of advocacy was one that she was meant to take all along. During the first ONE Campus campaign of 2017, ONE members at the University of Wisconsin-La Crosse chalked up a win and secured their university chancellor’s signature despite several setbacks. 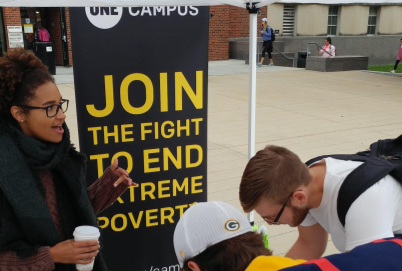 This is the story of how the ONE at UW-La Crosse made “Poverty is Sexist” a rallying cry on campus. 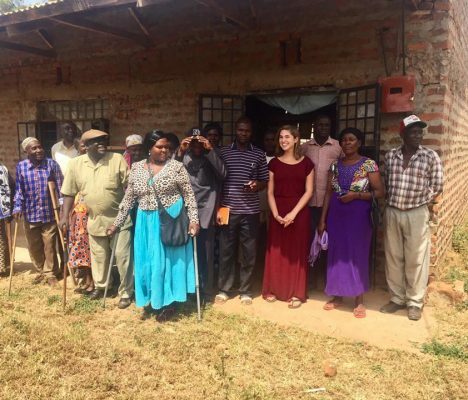 After graduating a semester early, Magen reflects on her time as a ONE Campus Leader and shares about her recent trip to Kenya with Mama Maji, an organization that seeks to connect women to water. Unlike most of her peers and her fellow executive board members, she didn’t get involved with ONE or any club until her junior year! Her story goes to show that activism and leadership opportunities can come to you at any point, and it’s never too late to get involved. One of the many positive outcomes of this mobilization is the community that ONE Campus members build to support one another in their activism efforts. Meet Hannah and Courtney who met this summer and have been inseparable since.